Sony is currently embroiled in a lawsuit against hackers who have managed to completely circumvent the PS3's security system. While that could be bad news for them, there could also be bad news in store for all of us. 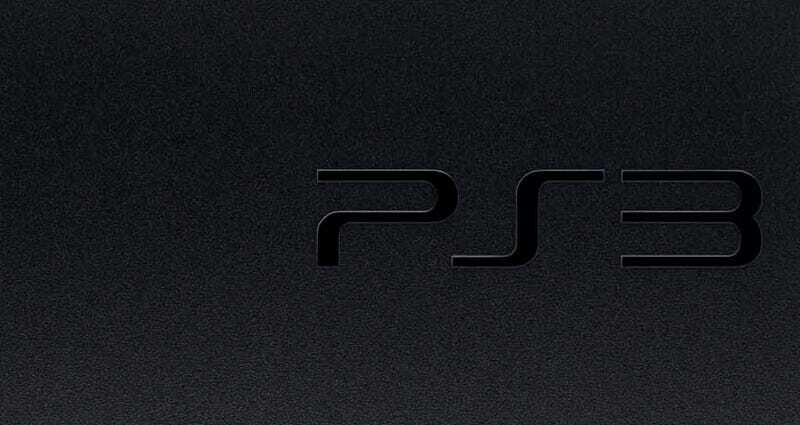 According to sources speaking with Dutch site PS3-Sense, Sony is preparing to implement a "serial code" security system for future PS3 game releases. This would operate much in the same way serial codes do for PC titles: each PS3 game would include a long code in the box that would have to be entered in order to play or install a game, and in this case that code could be entered on up to five consoles. While this may slow pirates down temporarily (as they'll surely find a way around it), it will definitely annoy consumers, not to mention retailers. What would happen to pre-owned game sales? What would happen when games can't be loaned out amongst friends? Those are two important hurdles lying in the path of any such plan. Contacted for comment, Sony tells Kotaku "We are looking at a few options", but are "not ready to confirm our next steps yet".